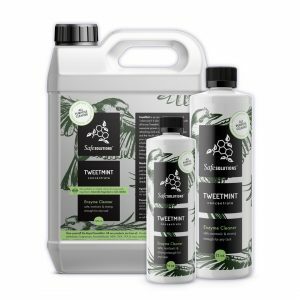 Tweetmint Enzyme Plant Wash does not harm people, pets or our shared environment. 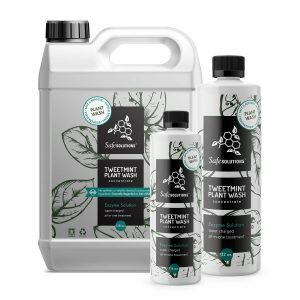 Keep your plants healthy by creating conditions less conducive to pest infestations. 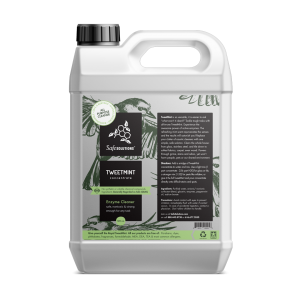 TweetMint Enzyme Cleaner is the perfect household cleaning companion; safe, nontoxic and strong enough for any task. 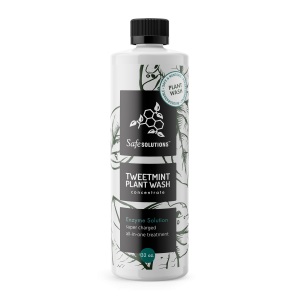 It is biodegradable and will not contaminate people or environment. Experience the awesome power of all natural activated enzyme.